Russell Brand, Louise Redknapp, Martine McCutcheon, Claire Sweeney, Newton Faulkner and Matt Stirling ... what do they all have in common? They were all once taught by Peter Ferris. On the move? Need a booster session before a big audition? Join the revolution! 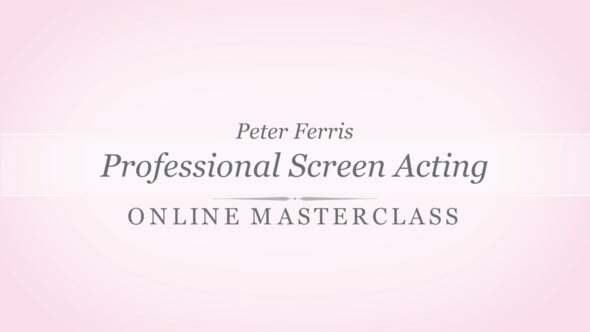 Access Ferris Entertainment's Exclusive Online Masterclasses and learn unique FEA MANAGEMENT audition techniques, improve your performance and stand out from the crowd.